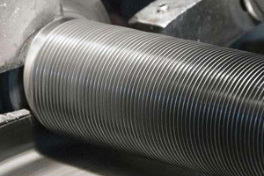 We are a premier global supplier of quality finned tubes and finned pipe used throughout industry for heat transfer applications. 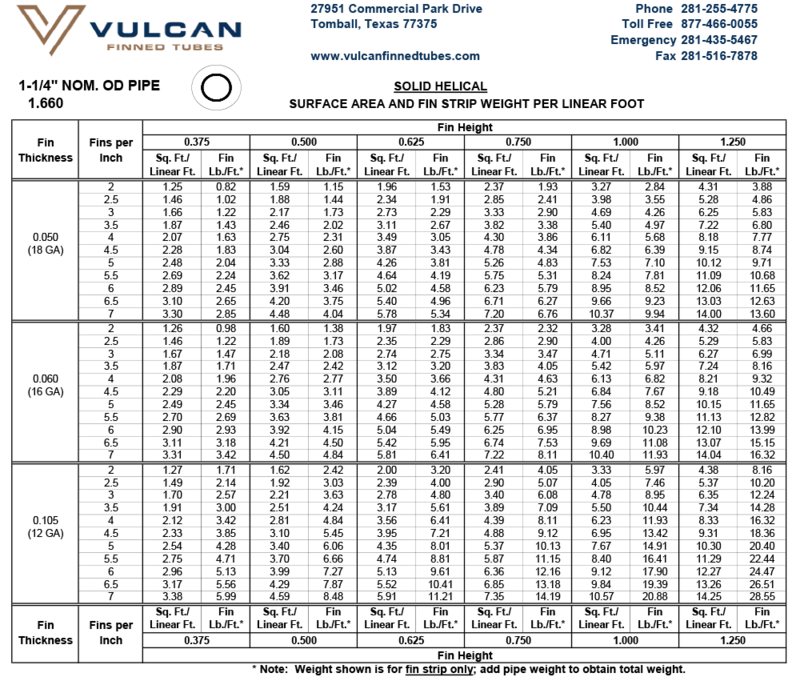 Vulcan serves both original equipment manufacturers (OEM) and the finned tube and finned pipe aftermarket. Vulcan Finned Tubes’ hallmarks are quality and service. 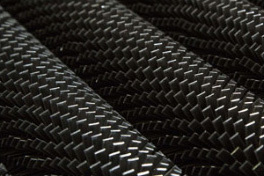 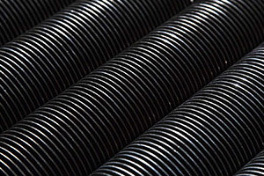 We will do our utmost to meet your finned pipe/tube requirements. 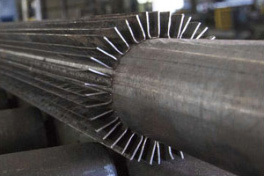 Plant turnarounds and other situations requiring high responsiveness are our specialty. We would welcome the opportunity to quote your heat transfer requirements. Please visit the other pages of our web site to learn more about Vulcan Finned Tubes.